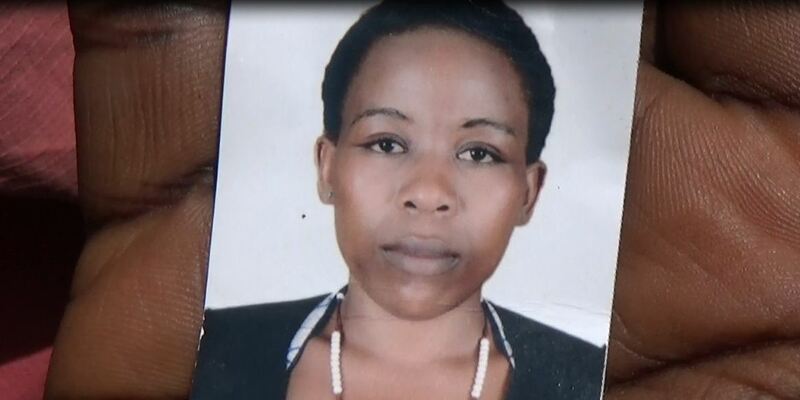 MBARARA – Shock and grief gripped residents of Agip cell in Nyamityobora ward Kakoba division Mbarara town when a 30-year-old woman and a former journalist was found dead in her room after three days. Samson Kasasira the Rwizi region police spokesperson confirmed this and identified the dead as Harriet Namara a former journalist in Mbarara town and has been a born of Nyakinengo cell in Rukungiri but has been residing in Agip cell, Nyamityobora ward in Kakoba division. Byansi Muhamad the area councillor who resides in the same vicinity revealed that they last saw Namara on Sunday while washing her clothes until today (Wednesday) afternoon when a foul smell escorted by flies kept on coming from her room. Nyansi noted he got to know Namara when she was still a journalist working with one of the local newspaper in Mbarara before quitting to do business. “The neighbours were alerted by the stinky smell that was coming out from her room, that’s when they got to realize that someone must have died from inside, we were informed as leaders but unfortunately she has no relatives in the area but we managed to get her national identity card,” Byansi said. The residents informed police that came and opened the door and found the body lying on the bed in a pool of blood that had clotted in the bedding.